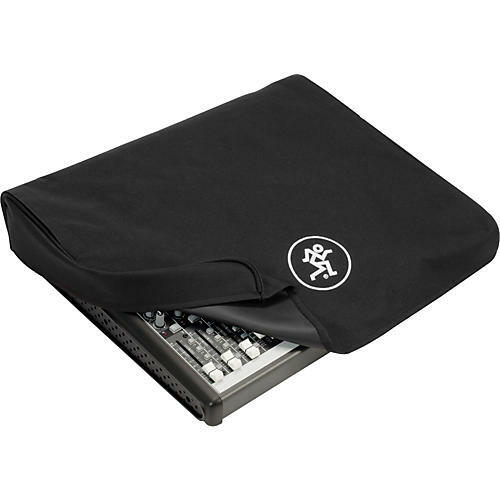 Dust Cover for the Mackie ProFX16 mixer. This Mackie mixer cover will help protect your ProFX16 from moisture, dust and the inevitable drink spill. Features a rear cable access flap.